Bar Emilio has live music on Fridays and some Sundays.As well as serving great tapas and snacks, the bar hosts special foodie themed nights.Take a wander into the bar as it's a lovely historic building with plenty of character. Walking into Bar Emilio, you immediately get a sense of the amazing character of this historic building. 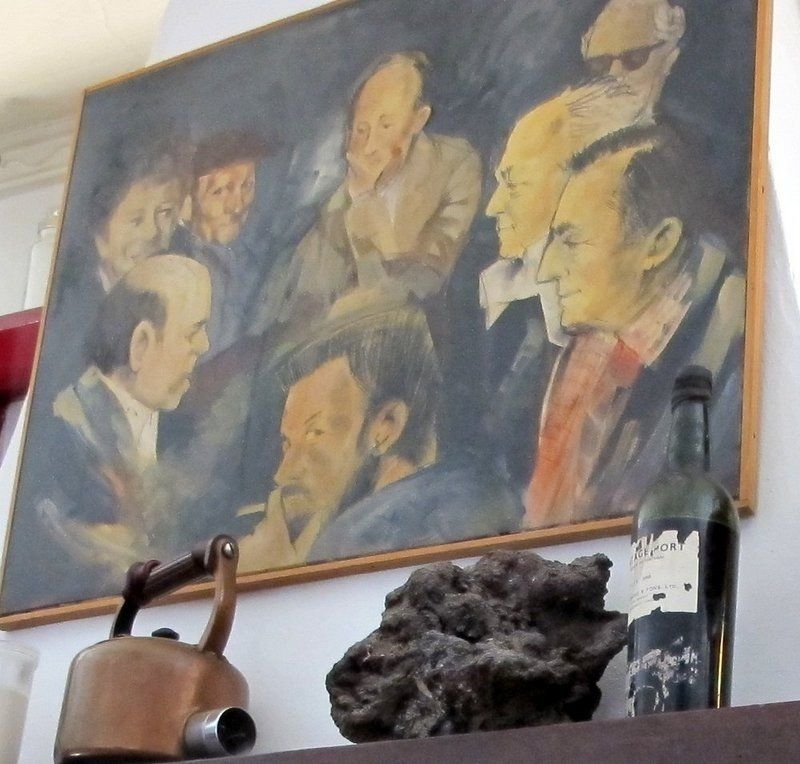 The friendly bar is like an old curiosity shop with its high walls filled with local paintings, colourful bottles, hats and statues of cheeky chappies Laurel and Hardy smiling down over the clientele. 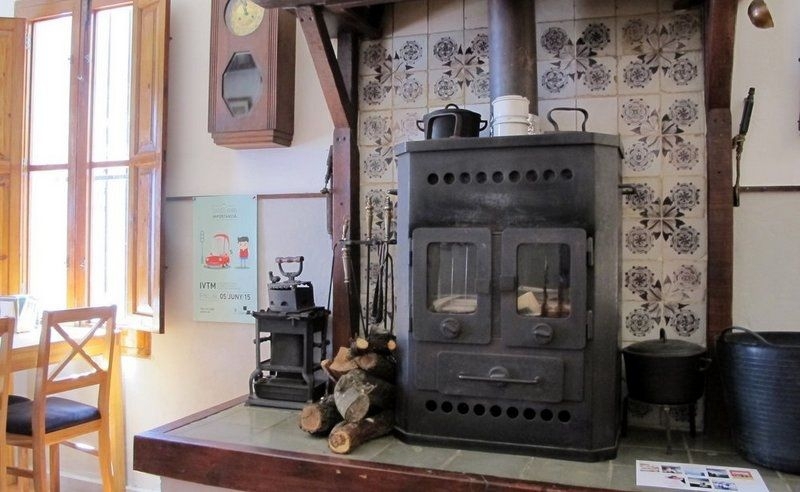 Bar Emilio also has a grand wood-burning stove with charming Valencian tiling to keep the customers lovely and warm in the short winter months. 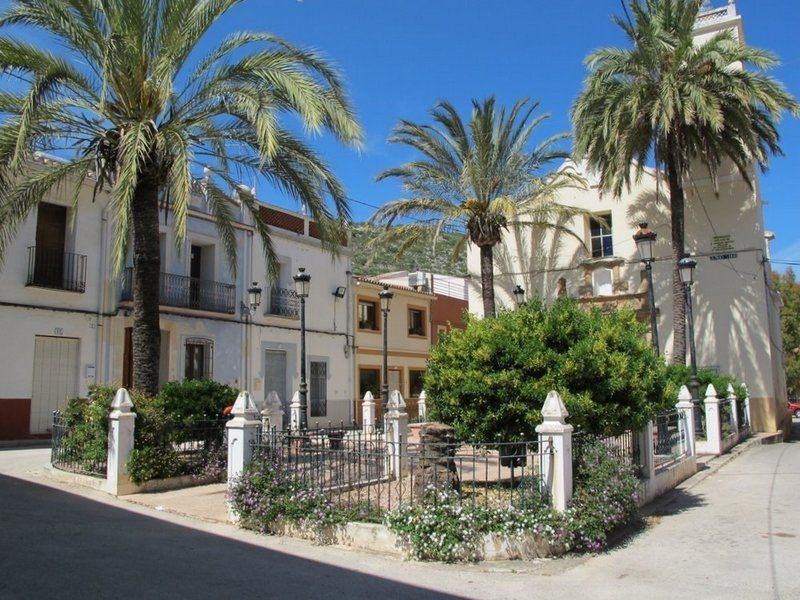 For the rest of the year, there is seating outside to enjoy the views of the traditional square in the rural village of Llosa de Camacho, between Alcalali and Pedreguer. The bar has traditionally served as the hub of the local community which continues to this day. It has previously been the village butchers shop and the telephone exchange. 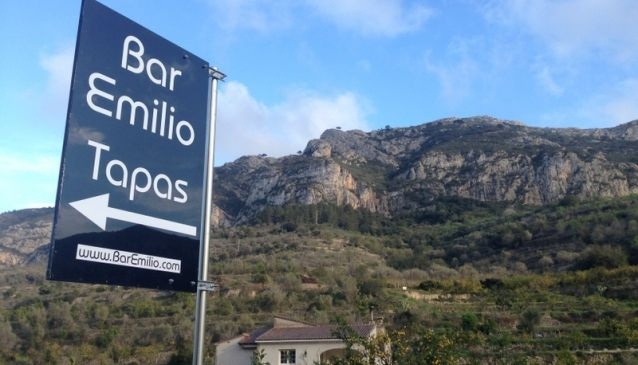 Now Bar Emilio welcomes the community to enjoy a drink, food or live music sessions. 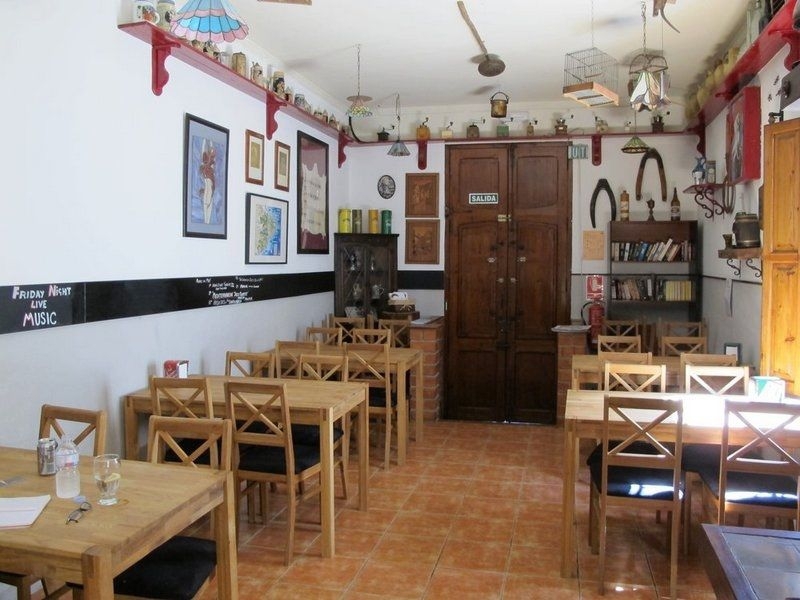 The bar serves a tasty range of tapas which are just right for sharing at lunchtime and evenings. There are also monthly theme nights with guest chefs taking over the kitchen to serve a special menu, including fabulous Thai nights. The Kitchen is now open from 10am to 2:30pm and 7pm to 9:30pm Tuesday to Friday and 10am to 2:30pm on Saturday and Sunday. Bar Emilio celebrates the end of the week with live music every Friday evening. All musical styles are catered for such as rock, blues, jazz or Irish music to get you up and dancing. On the first Sunday of the month, there's the very popular jamming afternoon. From 3pm to 7pm, talented local musicians take to the stage to entertain the locals. 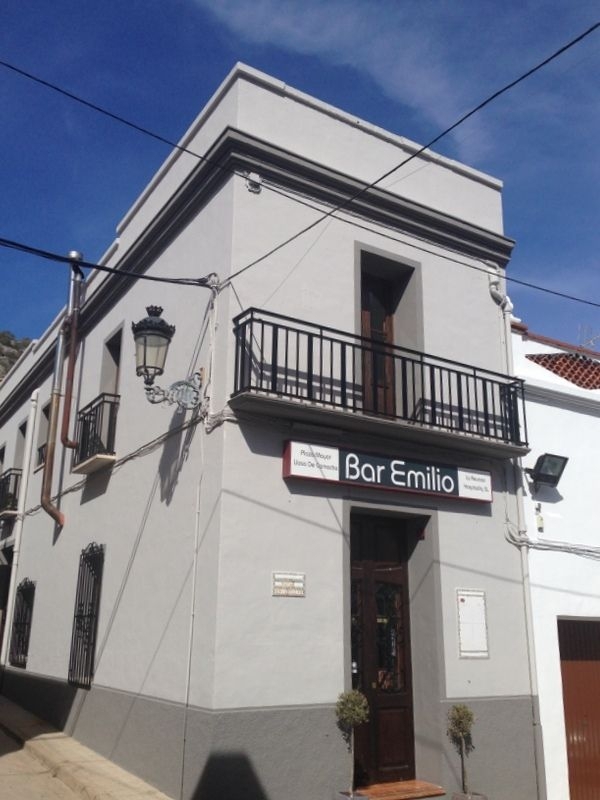 Bar Emilio, run by Marco and Alex, provides a cultural vibe in the pretty little village of Llosa de Camacho, in a peaceful and picturesque region famous for its wines and honeys.